Pro někoho to může znít jako žert. Red Hot Chili Peppers a Babymetal toho moc společného nemají. Přesto spojí síly a nabídnou fanouškům v Anglii a Skotsku netradiční zážitek na mini turné. @babymetal_official just won Best Live Band at the AIM Awards. They are busy rehearsing for the Tokyo Dome shows, so they asked my friend @alexandermilas & myself to collect it on their behalf. Honoured ! @aimawards Yeah ! 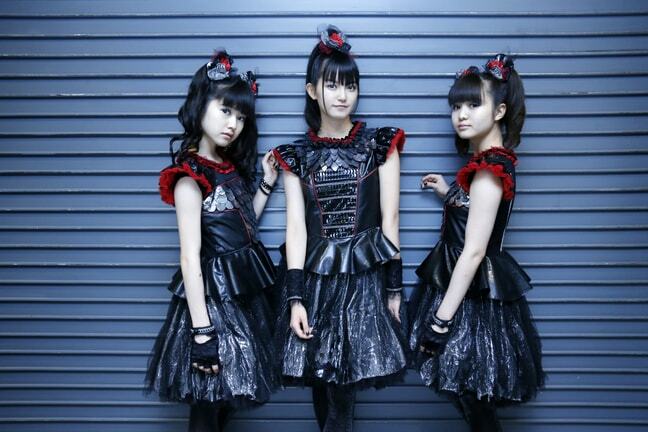 Congratulations to BABYMETAL who won ‘Best Live Act’ at this year’s AIM Independent Music Awards. Find out more right here!